The T-Plex range of fineturf granulars combine an organic complex with methylene urea technology to provide extended release over 14 weeks. Whilst delivering all the essential nutrients for healthy turf, the additional microbial support ensures the building blocks are in place for soil friability, water percolation and CEC within the root zone. Leaving you with incredible sports playing surfaces. 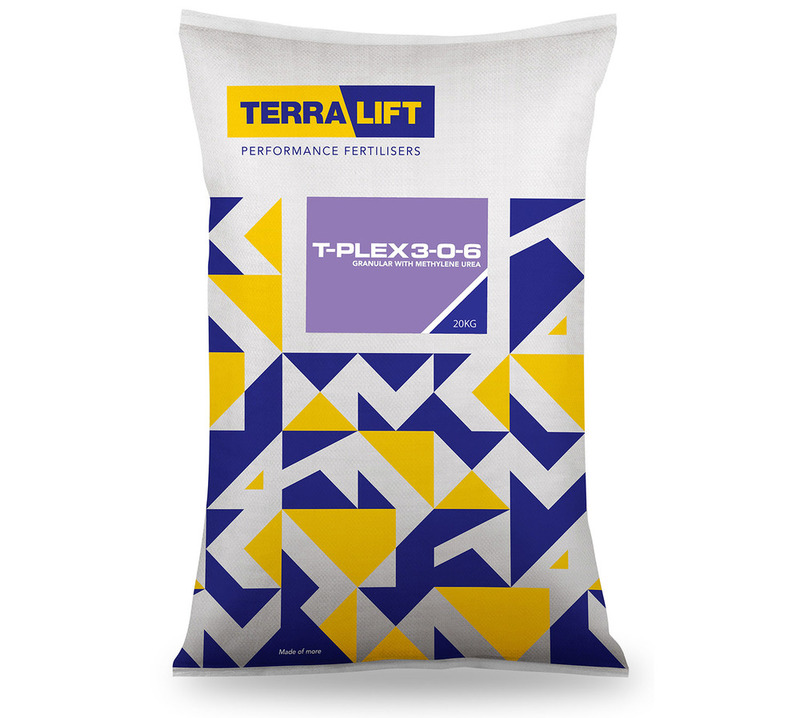 The T-Plex range of fineturf granulars combine an organic complex with methylene urea technology to provide extended release over 14 weeks. Whilst delivering all the essential nutrients for healthy turf, the additional microbial support ensures the building blocks are in place for soil friability, water percolation and CEC within the root zone.